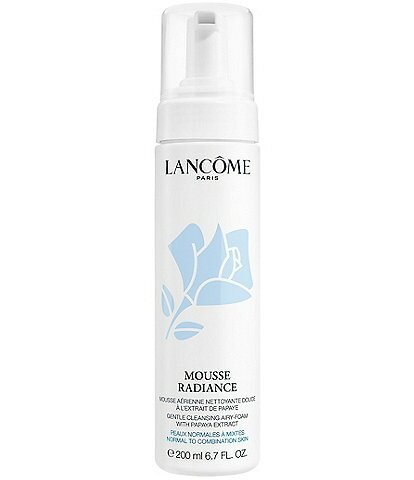 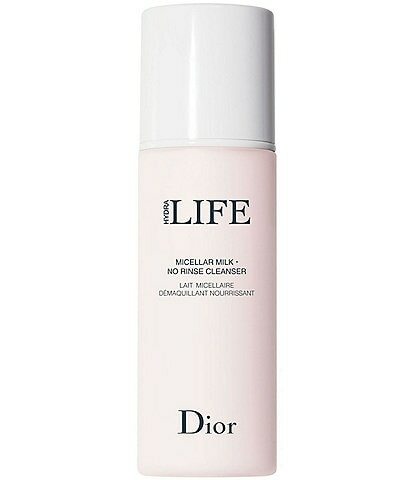 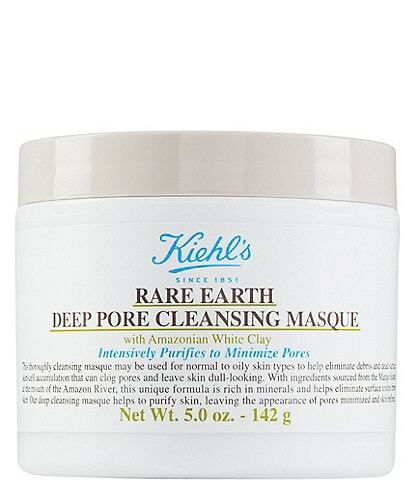 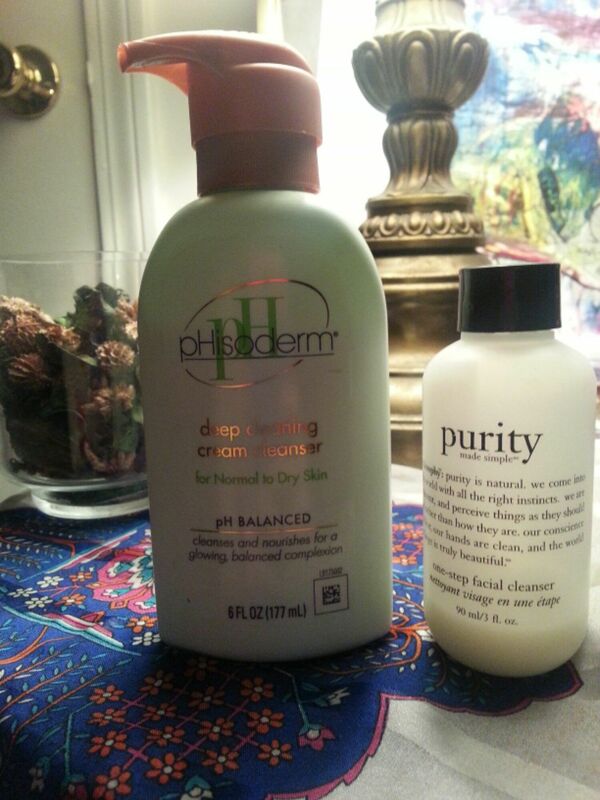 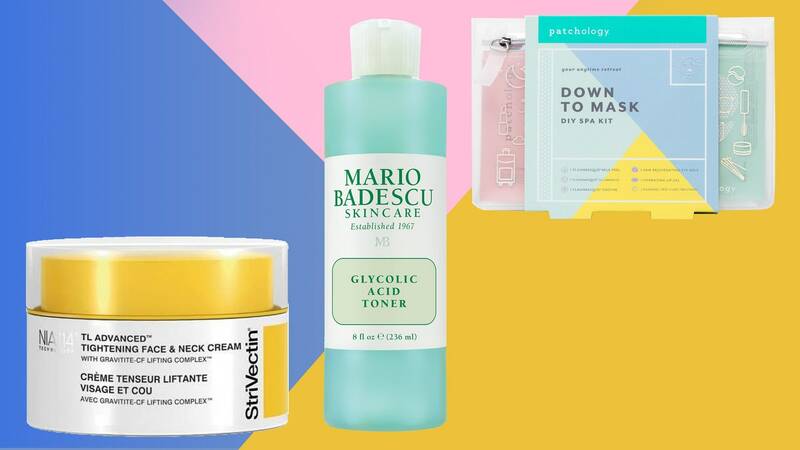 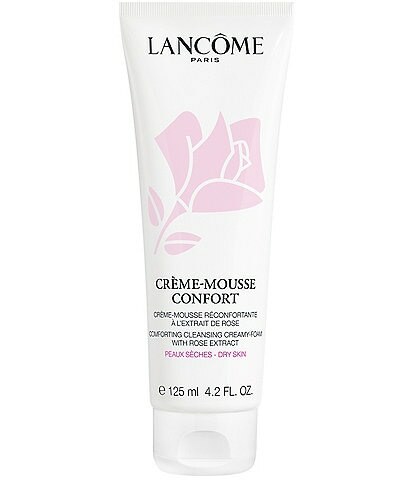 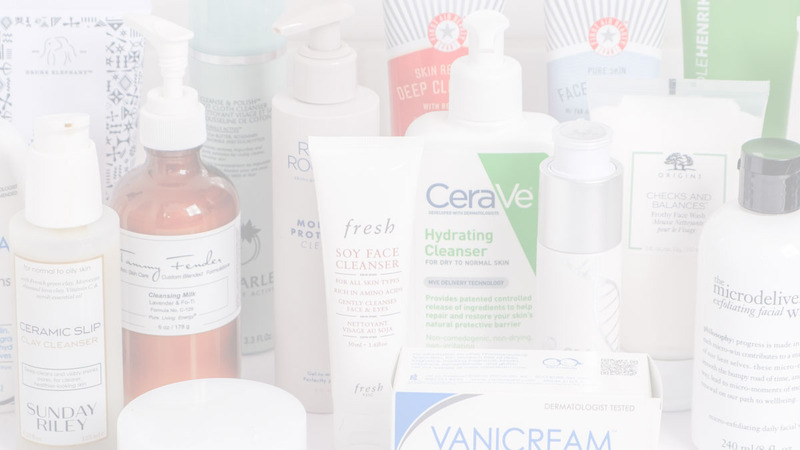 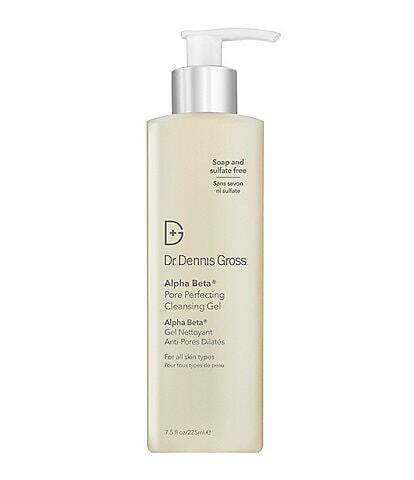 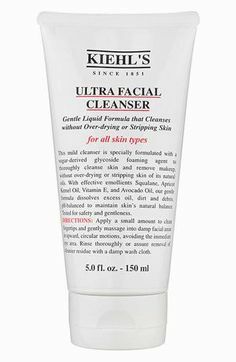 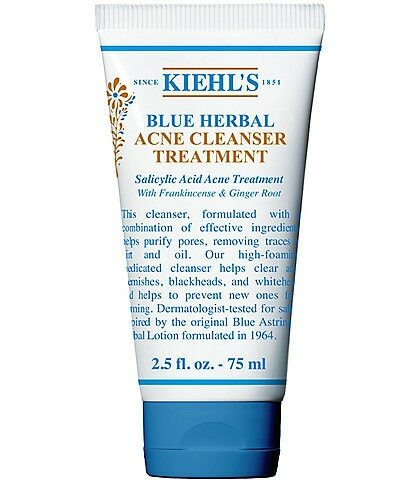 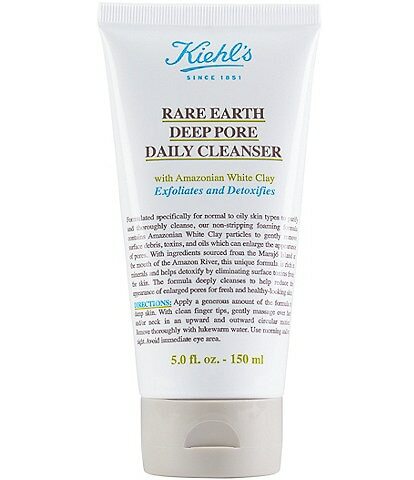 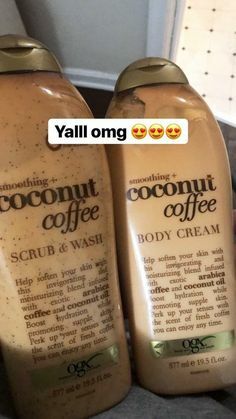 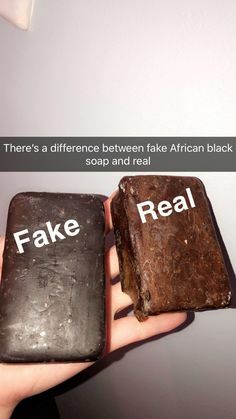 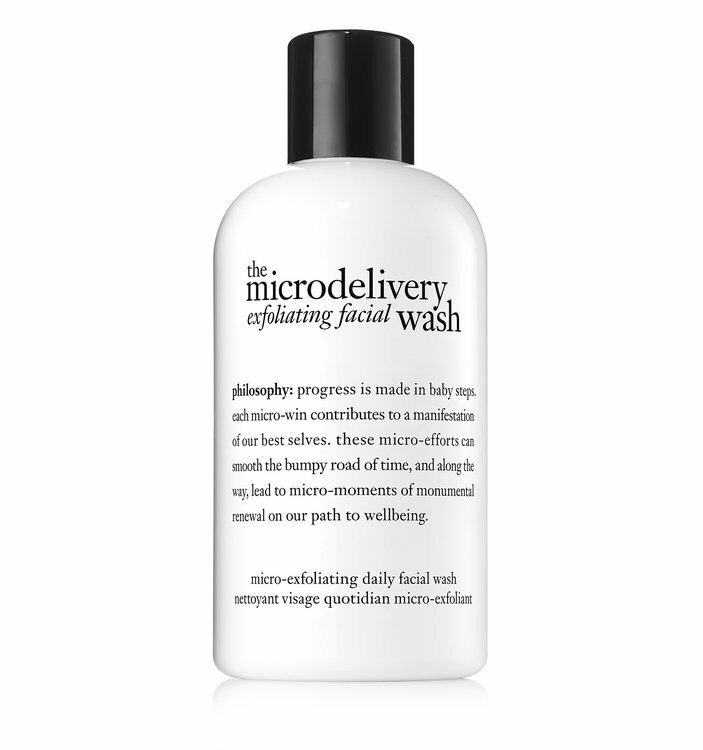 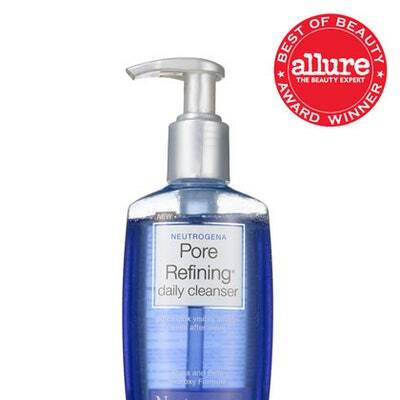 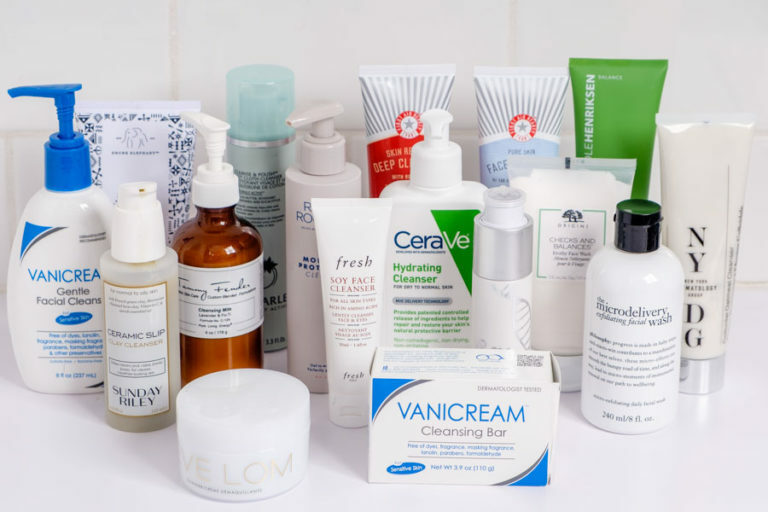 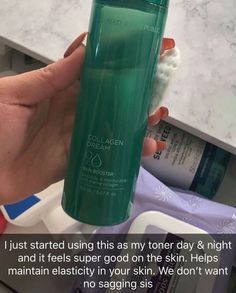 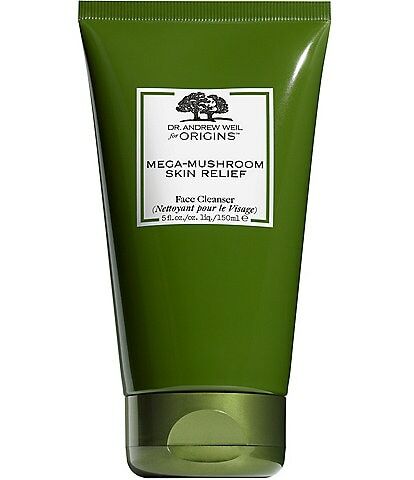 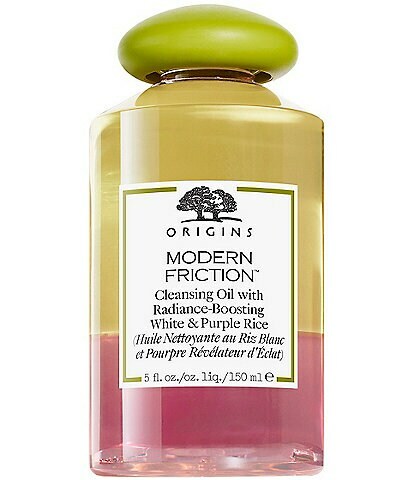 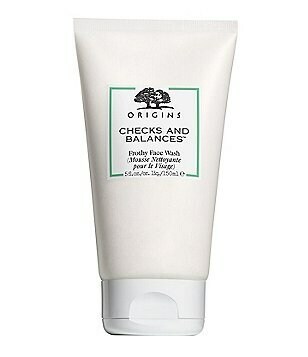 Received some samples of this all natural cleanser at Sephora and I loved it. 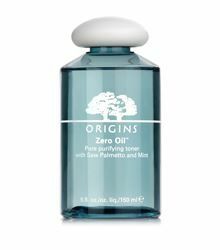 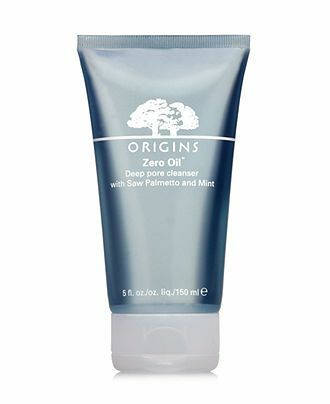 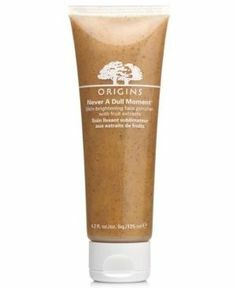 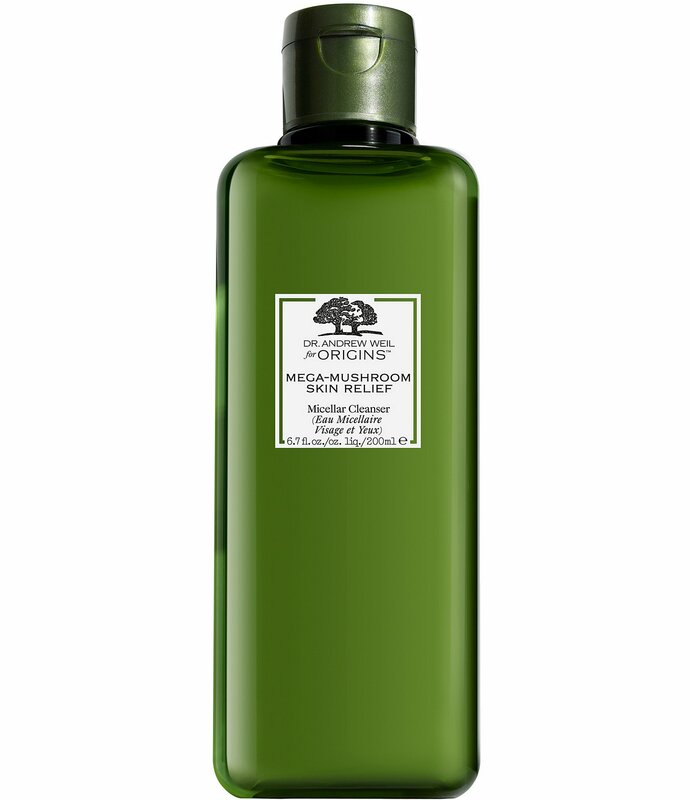 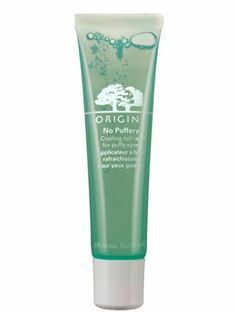 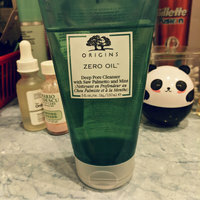 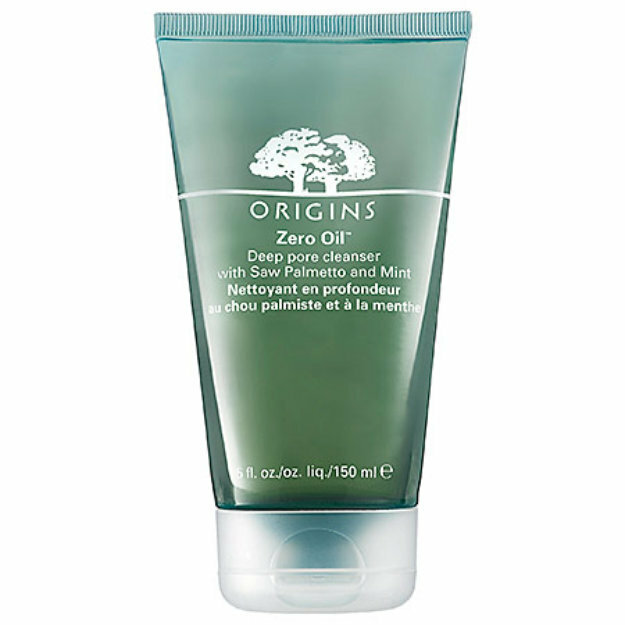 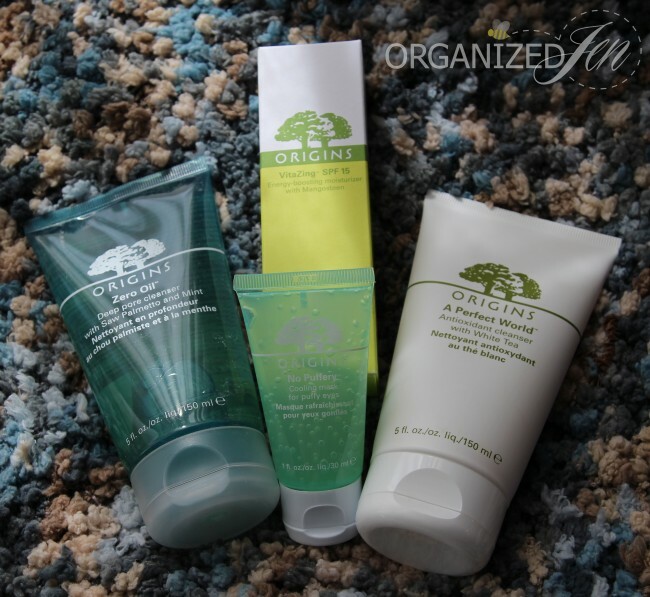 Origins Zero Oil Deep Pore Cleanser with Saw Palmetto & Mint. 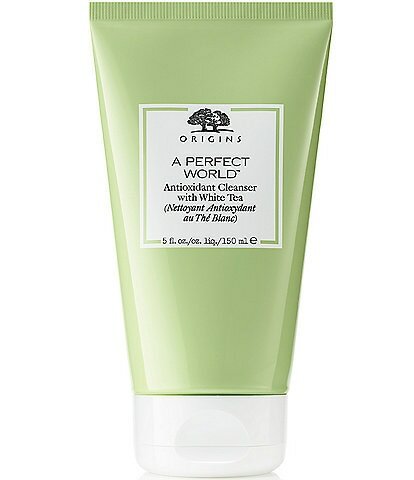 Philosophy | Pure Perfection …in all its forms!